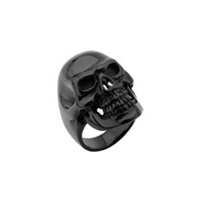 Men's Stainless Steel IP Black Skull All Teeth Out Ring. The EVS Core Temp Regulator is a sleeveless cooling vest with strategically placed layers of super absorbent polymer that will slowly disperse moisture to help keep your core temperature down. Two inside concealed gun pockets made of special heavy duty textile with built-in holsters and snap closure. Reinforced shoulder support for supreme concealing of weapons. Heavy duty long lasting inner lining. Heavy duty snaps. American sizing Small to 12XL. Ample length. Two inside concealed gun pockets made of special heavy duty textile with built-in holsters and snap closure. The Highway 21 Turbine Jacket was created to escape the days when the sun is overbearing and the pavement is melting your tires. The full bore air mesh and CE protection creates a perfect combination of comfort and safety. 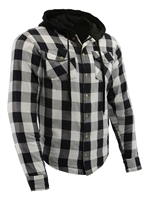 Flannel Hooded Shirt with Dupont Kevlar reinforced Impact Zones. Comes with removable shoulder and elbow armor. Underarm zippered vents, gun pockets, open Front with Zipper and snaps, Back armor pocket. Soft Premium Natural buffalo Leather 1.2 - 1.3 mm. 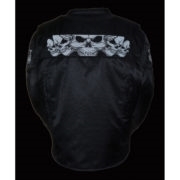 Single panel back ideal for easy accessorizing with patches and club logos, embroidery or airbrushed art work. Front zipper hidden under snap-placket blocks wind & rain. 2 inside concealed gun pockets made of special heavy duty textile with built-in holsters and snap closure. Reinforced shoulder support for supreme concealing of weapons. Milled Cowhide 1.2 - 1.3 mm. 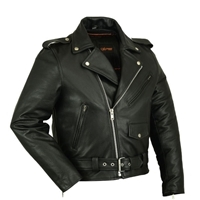 Full leather action back. Half belt for easy adjustment for comfortable riding. 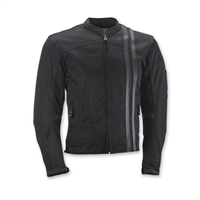 Action back with stretch panel in liner arms for comfort while riding. Zip-out, full-sleeve, high performance insulated liner for extra warmth.